You’ll probably know all about Tyler Hoover’s insane history of buying the cheapest-possible example of what was once a high-value car. There was the M3 Convertible, the Ferrari F355 and more recently the Tesla Model S, among others. We can’t quite believe he’s gone this far. 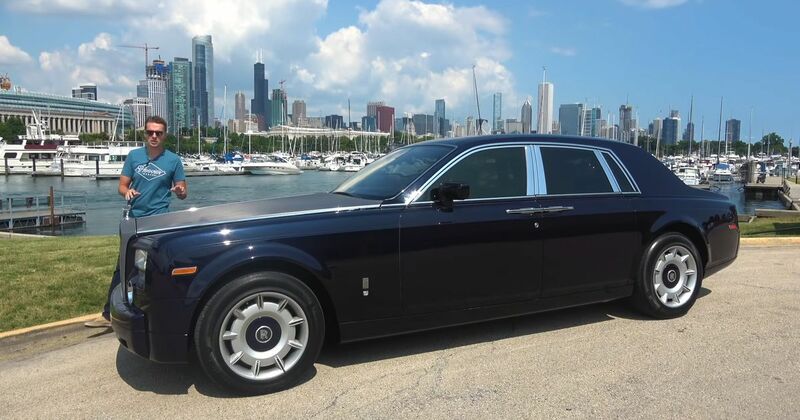 This Phantom had been on the market for some time and its price had apparently been slashed by tens of thousands of dollars in an attempt to shift it. A cheeky offer later, and this happened. 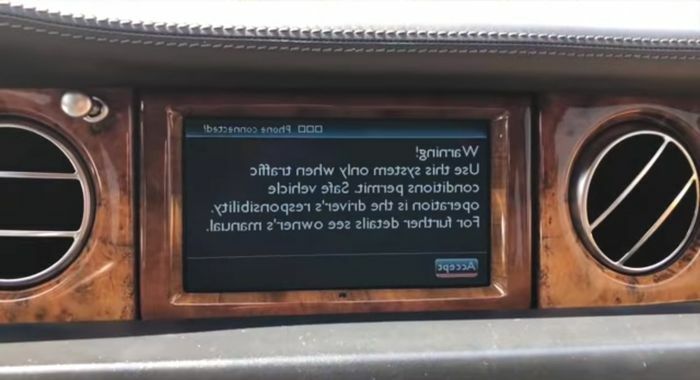 An intermittent suspension warning is the biggest hint at a vast impending bill, while parts for “glitchy” windows and a badly malfunctioning iDrive could also make things a tad awkward for Hoover’s credit card. We’re looking forward to updates.